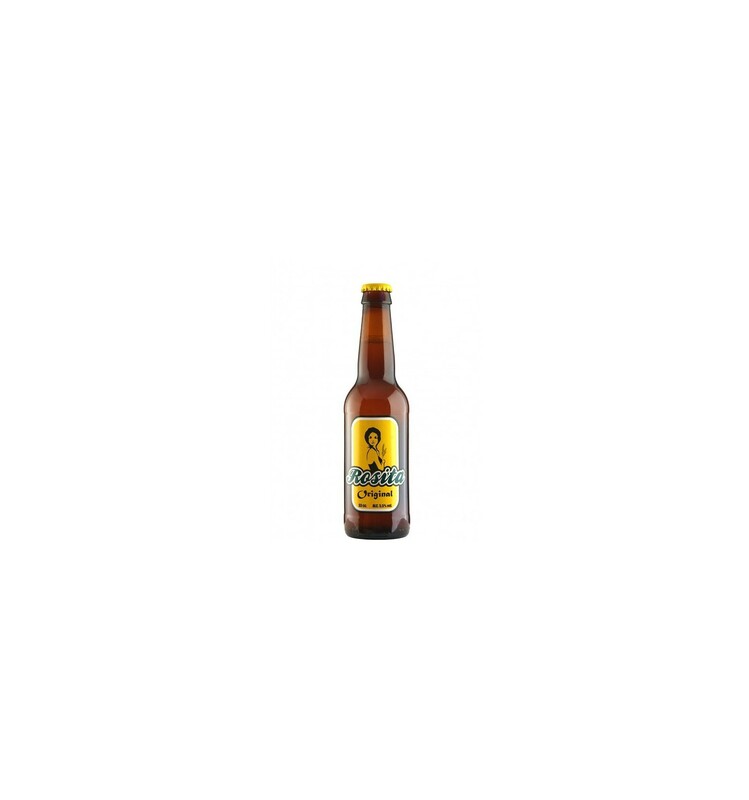 > Comestibles>Refrescos>Craft Beer Rosita Original 33cl. 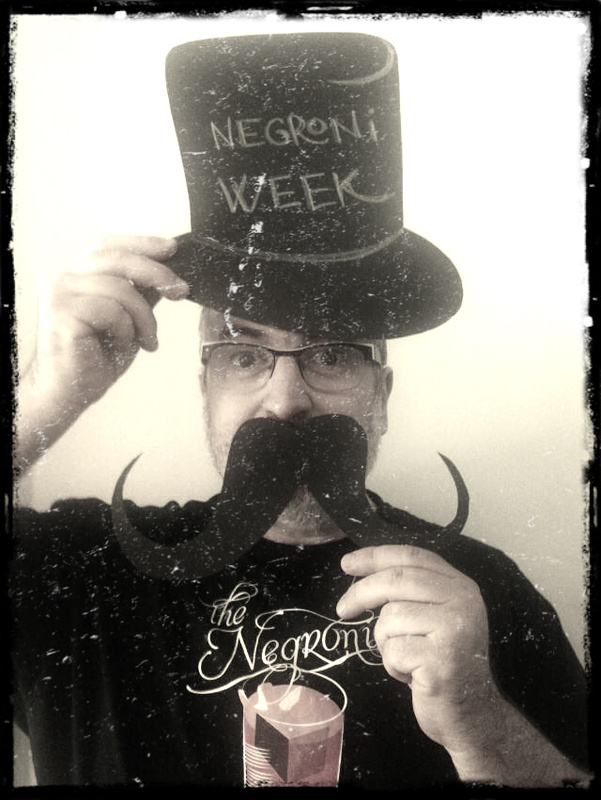 If you drink a good vermouth you don't need to give up a good craft beer and as the commercials are everywhere we in Magatzem vermouth have laid on the best craft beer there is in the market and they do very close to Valls. 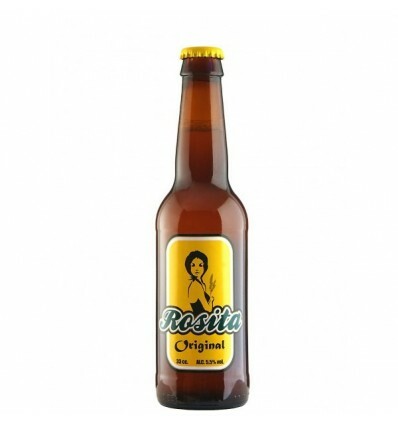 Rosita beer is made using traditional techniques but maintaining the best essence and finesse of the product, to get the maximum flavor in each drink. All this is achieved with a high fermentation. The composition of this delicious beer is: water, barley malt, sugar, honey, hops and selected yeasts.